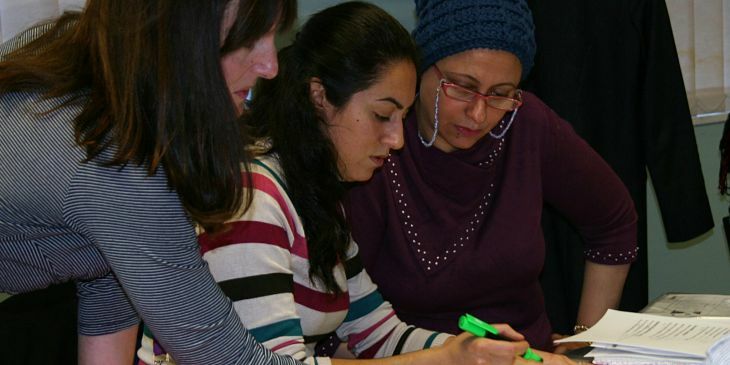 This report describes recent trends in the training of teachers of adult literacy, numeracy and ESOL in the further education Sector in England. It draws on an analysis of the national Higher Education Statistics Agency (HESA) and Learning and Skills Council (LSC) individualized learner record (ILR) datasets over a three-year period from 2006 to 2009. It also uses Standards Verification UK (SVUK)analysis of further education trainee teacher enrolments from 07/08 and 08/09 for supplementary information and draws on in-depth discussions with Higher Education and Further Education providers of literacy, numeracy and ESOL teacher training to explore current and emerging issues and evaluate developments since the September 2007 teaching workforce reforms.